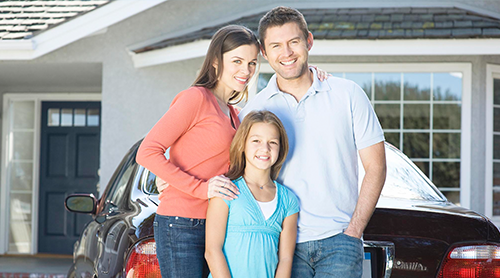 Duncan Insurance has been in business since 2000 serving Henrietta and surrounding communities. 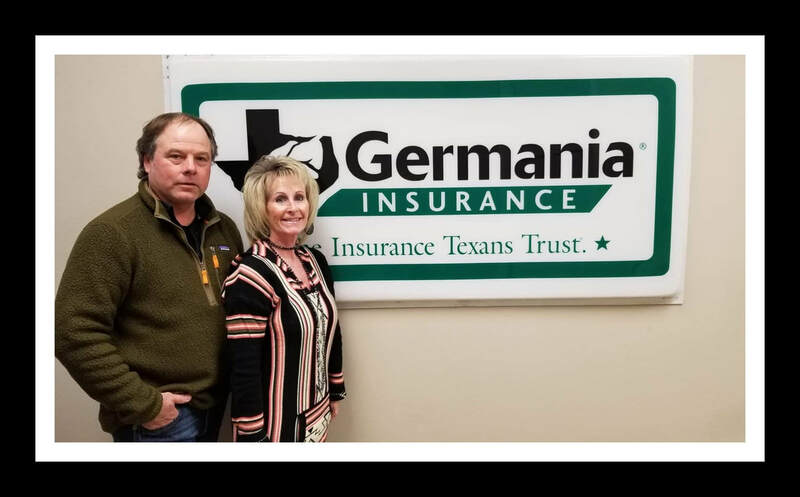 We now have a new location in Graham, Texas, and are excited to service the Graham and surrounding communities as well. Please call us for a quote today! We look forward to meeting you and discussing all your insurance needs and/or any questions you may have.